This lessons learned blog will describe how we migrated an application originally developed on SMP 2.3 and the MBO concept to SMP 3.0 and Offline Odata. Before diving deep into it, we first want to give you some context and background information. We at msc mobile have a product called Sales Plus for SAP ERP. 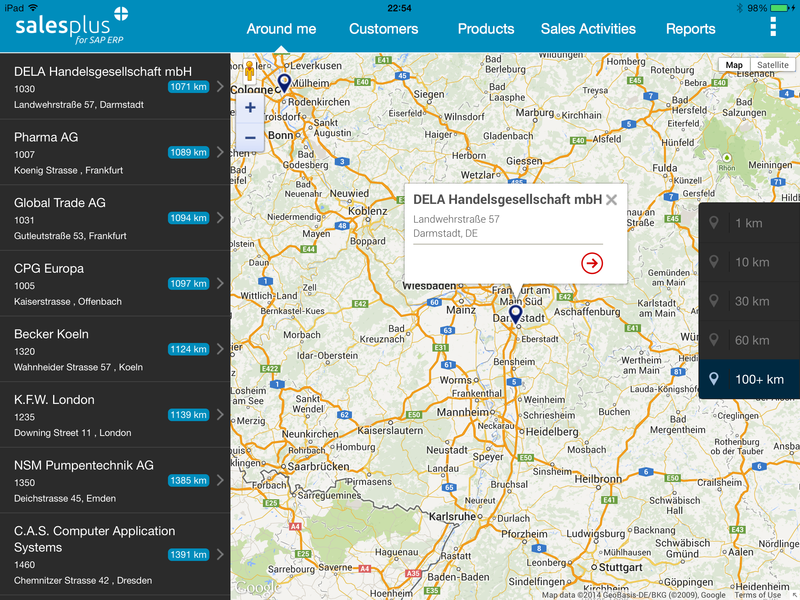 It’s an MBO-based application connecting via SAP Mobile Platform to SAP ERP to enable sales representatives to do their daily business on a mobile device, either on tablets or smartphones.